Hello, podcast listeners! 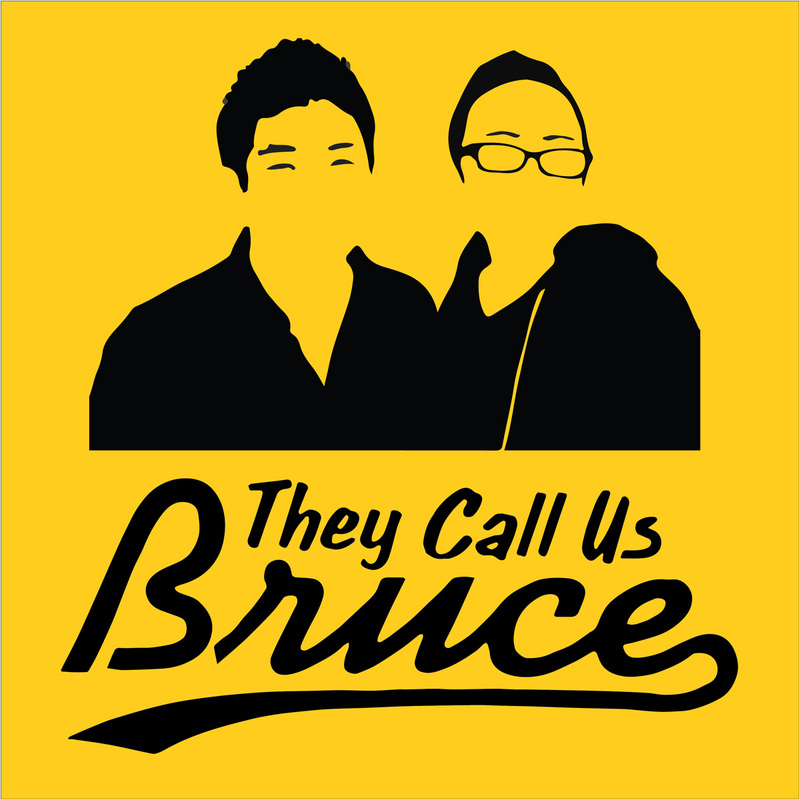 We are back with Episode 2 of our recently launched podcast They Call Us Bruce. Each week, my good friend, writer/columnist Jeff Yang and I host an unfiltered conversation about what's happening in Asian America, with a strong focus on media, entertainment and popular culture. Our theme music is by Kero One. They Call Us Bruce is a member of the Potluck Podcast Collective. Be sure to subscribe to They Call Us Bruce on iTunes, Stitcher, Google Play or however else you consume your podcasts. Rate us, tweet at us and please help spread the word. Thank you for listening!